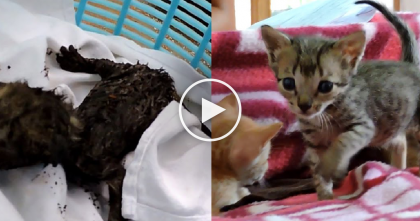 She walked into the backyard shed one day and found the most surprising and adorable sight! 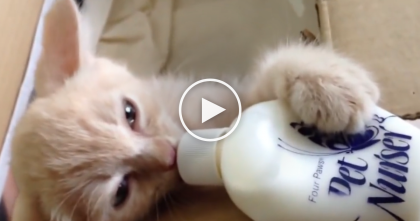 A stray cat had just given birth to a bunch of absolutely adorable kittens! 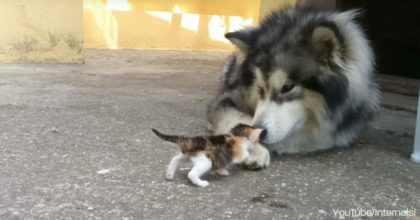 Thankfully she was able to rescue all of them and brought them into safety, but then she recorded the cutest thing ever! 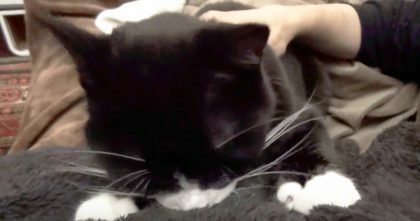 One day, she noticed one kitten yawning, which is normal for cats, but then she saw all of them started yawning almost at the same time… It was TOO cute to handle, so she decided to record it on film and it’s the CUTEST thing ever! 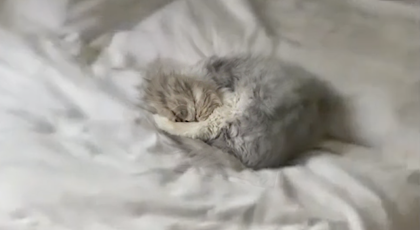 When This “Purriest” Kitten Discovers His Favorite Blanket… SWEETEST Response Ever! !